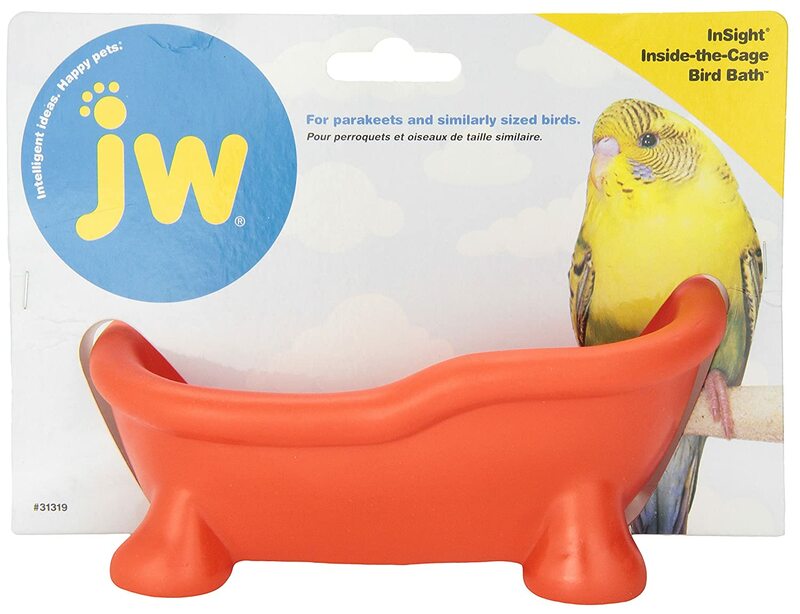 The Inside The Cage Bird Bath from Insight by JW is a colorful tub with feet that your bird can climb in, kick back and splish splash. 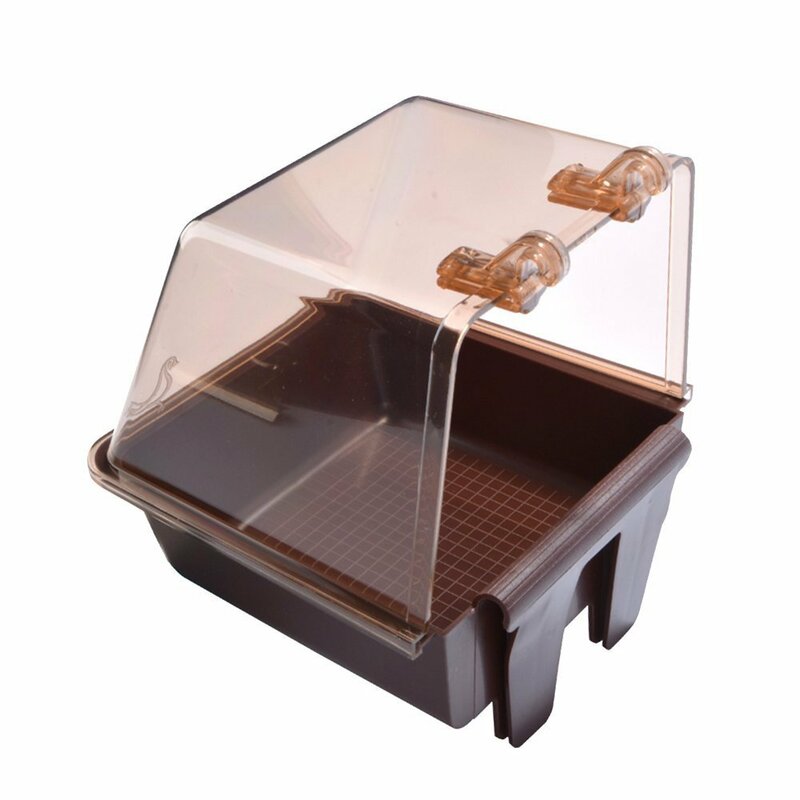 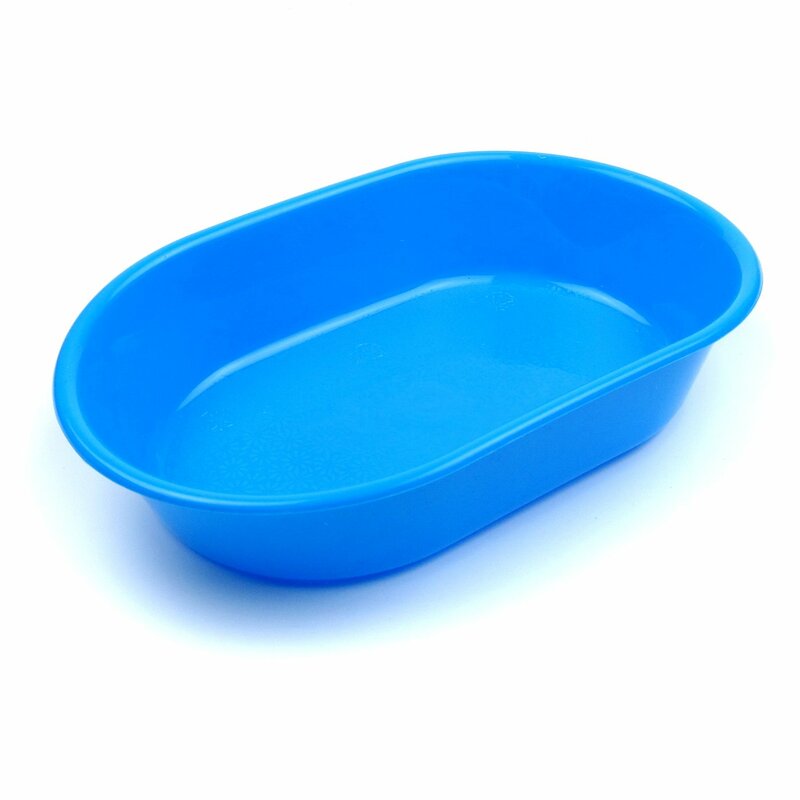 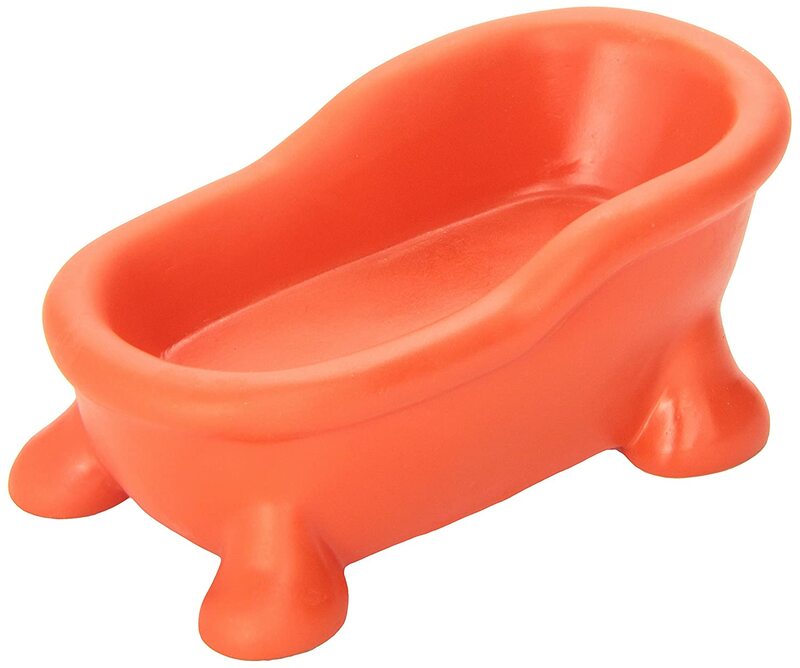 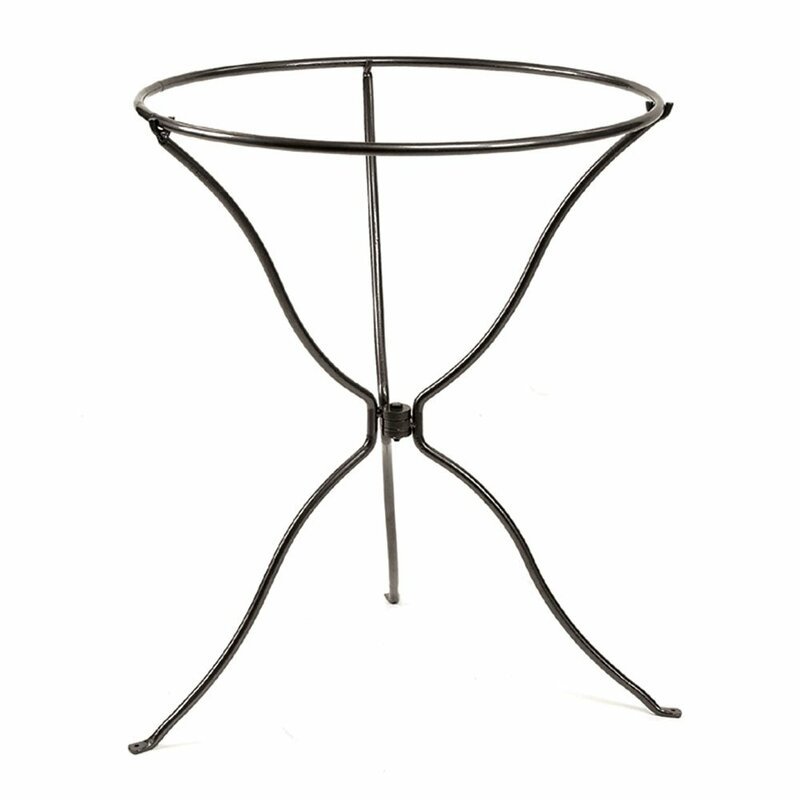 This small bath tub fits right inside your birdâ€™s cage, easy to use and fun and healthy for your bird. 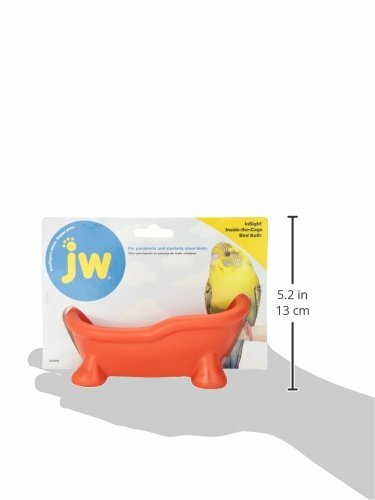 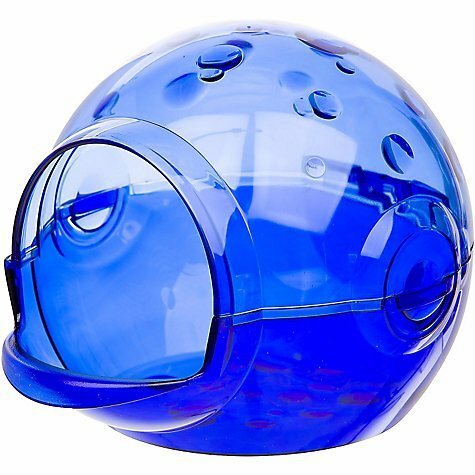 Great for parakeets and similar sized birds.